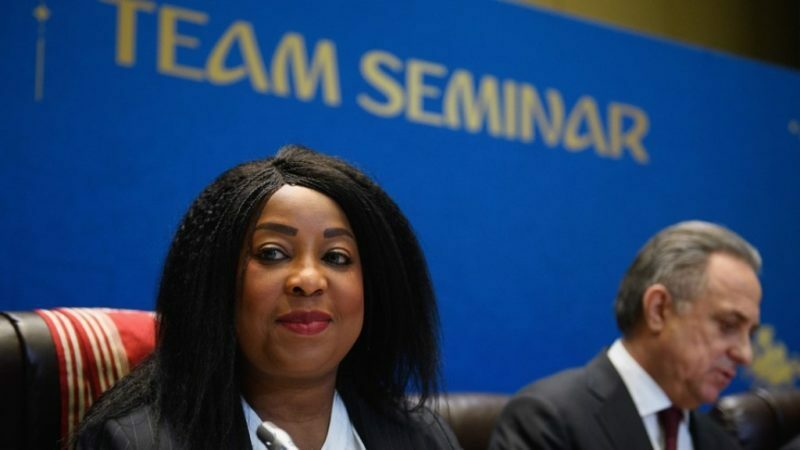 In the latest edition of The Stan Collymore Show, FIFA Secretary General Fatma Samoura speaks about holding a senior position in the male-dominated organization and recent reforms to football’s governing body. Samoura, the first woman to hold the post of FIFA Secretary General, says that “the world of football is embracing diversity,” adding that she hopes to see gender parity not only within FIFA but also among its member associations in the near future. Talking about FIFA’s role in promoting football, she said that development should start at the grassroots level. Samoura also emphasizes the fact that much work has been done to restore FIFA’s reputation after the highly-publicized corruption scandal undermined the body’s credibility. The FIFA Secretary General stressed the importance of having professional footballers involved in FIFA’s working process, as they not only help to improve the system but also bring back trust and confidence that were shattered.